Size of work is A3. Students will learn how to sketch cute animals cuddling into their imagination. 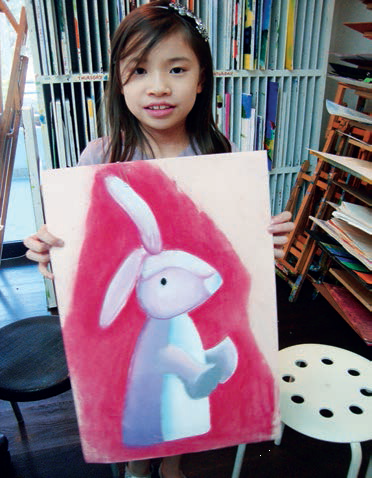 While being attentive to the technique of this very old medium used by master artist like Degas, students have fun creating cute animals. Students who are older can select subject of their choice/ artist study. Two or three projects will be completed in 4 lesson workshop.